Bulgaria’s caretaker government will not nominate a Commissioner to replace Kristalina Georgieva, which means that her position will not be filled before May, it became clear on Monday (30 January). 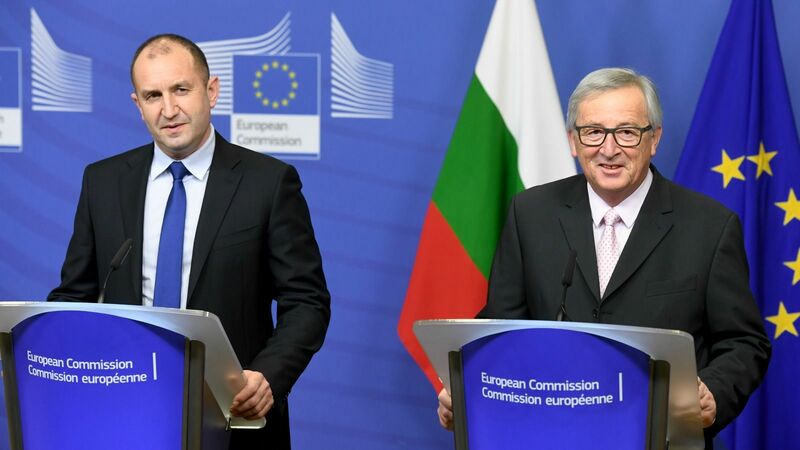 Commission President Jean-Claude Juncker and the new Bulgarian President Rumen Radev spoke to the press following their first meeting yesterday. Radev, a former air force chief, won the presidential elections by a landslide last November. Last week, he appointed a caretaker government, whose main task is to prepare for early parliamentary elections on 26 March. 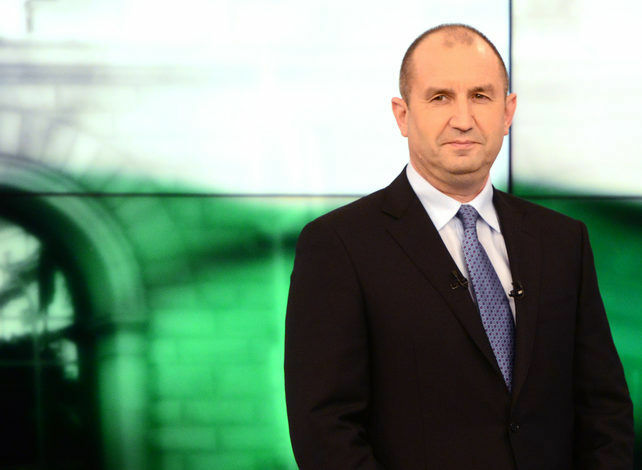 Bulgaria’s new president yesterday (24 January) called an early national election for 26 March and appointed a former parliamentary speaker as caretaker prime minister until then. The presser was announced by email to Brussels journalists with only six minutes notice. As a result, only Bulgarian journalists accompanying the president attended. The reason, euractiv.com understands, is that Juncker wanted to avoid answering questions about US President Donald Trump’s Muslim ban. 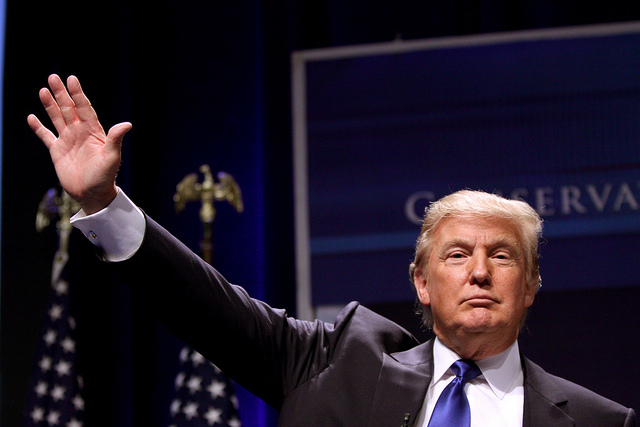 The Commission later denied there was a “conspiracy theory” to wrongfoot the press. The presidents had decided to hold the press conference at short notice, it said. Mina Andreeva, the Commission’s deputy chief spokesperson, who is of Bulgarian origin, said the two presidents would take only two questions. The first question, by the Brussels correspondent for Bulgarian national radio, was if the two leaders had discussed the nomination of the new Bulgarian Commissioner. The Bulgarian president said the issue was indeed discussed. He added that in the event that the caretaker government appoints a Commissioner, it should be ready to assume “all the consequences” for the election campaign”. Conversely, the next government appointed following the elections could nominate a Commissioner without such risks. Radev won the presidential election as the Socialist candidate, but as president is obliged to be neutral. Any nomination for Commissioner by the caretaker government would be considered partisan and could be seen as contradicting the constitutional requirement that a caretaker government should create good conditions for holding elections. “I thank Mr Juncker for his full understanding and for his willingness to wait. I know it’s important that we should have a commissioner, but I thank him for his flexibility and understanding,” he said. Juncker said he understands that Bulgaria will propose a Commissioner after its parliamentary elections. “I agree. It should be done in May, let’s say,” he said, adding that names and portfolios were not discussed. It is assumed that it would be very difficult to form a government after the 26 March elections. The Socialists and the centre-right GERB party of former PM Boyko Borissov are neck and neck in the polls, but both parties would need to build very difficult coalitions to be able to form a government. The process could drag on until June. Juncker also said that he wanted a woman as the next Bulgarian Commissioner. “We have enough guys,” he said. 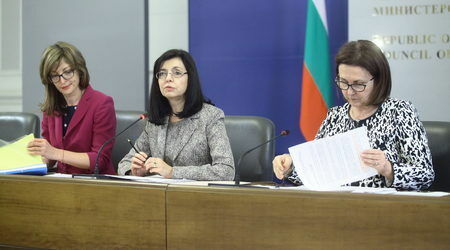 If Bulgaria stays without a Commissioner until May, that would set a record. The country has been without a Commissioner since 31 December. EURACTIV has learned that for the first time, Bulgaria didn’t get an advanced copy of the Cooperation and Verification report, because this time there was no Bulgarian Commissioner to receive it, and provide it to the government. The European Commission’s monitoring report on Bulgaria’s progress in improving its law-enforcement system went largely unnoticed, as its publication yesterday (25 January) coincided with the appointment of a caretaker government in Sofia, pending snap parliamentary elections on 26 March. The outgoing Borissov government, in power until last week, could have nominated a Commissioner. Borissov, however, didn’t do so, in order to avoid being attacked over his choice during the election campaign. 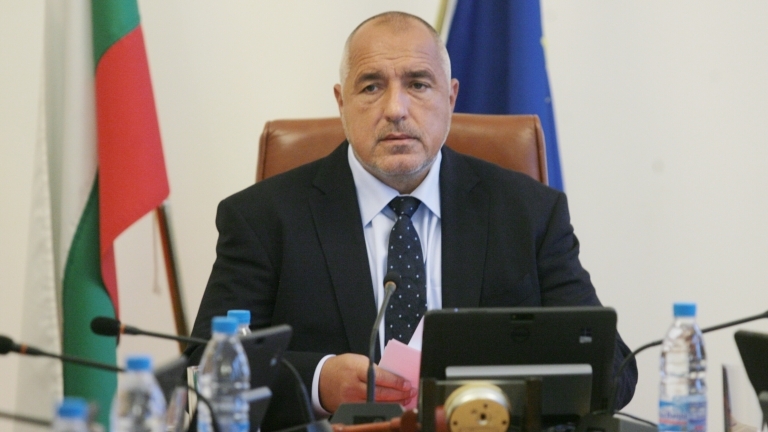 Borissov has a sad record of unsuccessful nominations, including Rumiana Jeleva, who performed poorly at her hearing in the European Parliament in 2010. Bulgarian commissioner-designate Rumiana Jeleva flopped at a hearing in the European Parliament yesterday (12 January), failing to counter accusations of conflict of interest and giving disappointing answers on policy issues. Her eviction from the Barroso II team could be announced later today. A more recent setback was Borissov’s nomination of Kristalina Georgieva for UN Secretary General, replacing the country’s natural candidate, Irina Bokova, the head of UNESCO. Georgieva made a poor impression at her UN audition and Borissov took the blame. The Bulgarian Prime Minister Boyko Borissov today (28 September) nominated Commission Vice-President Kristalina Georgieva to be his country’s candidate to run for the post of UN Secretary-General. euractiv.com asked Juncker why he insisted that the next Commissioner should be a woman. Bulgaria is the only country among the EU-28 who has never had a male commissioner. “But you have to pursue your tradition,” Juncker jokingly replied. EURACTIV also asked if Russia and EU sanctions had been discussed. Juncker said that the two had discussed relations between the EU and Russia “in not a too intense way”, and that there were no divergences. “We have taken our decisions, these decisions are valid, and when we will have to come back to this decision, we will do so. But this is not a time for change,” Juncker said. Radev indicated he had nothing to add to Juncker’s comment. 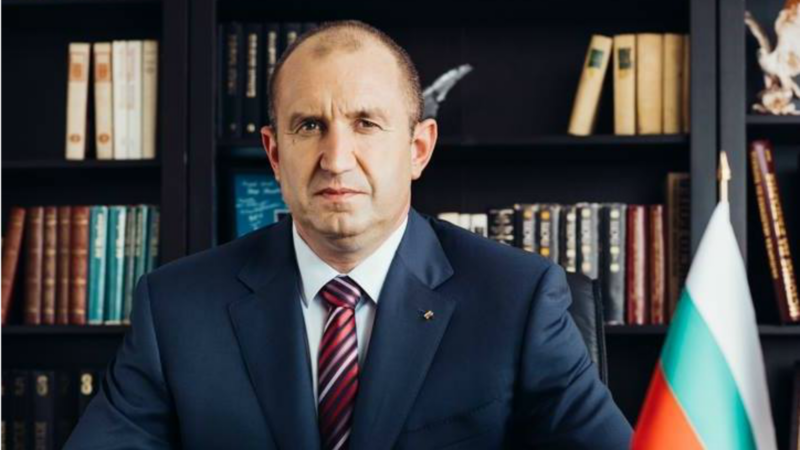 EXCLUSIVE / “Bulgaria’s choice of the EU and NATO is strategic and should not be called into question,” the country’s new President, Rumen Radev, told EURACTIV.com in an exclusive interview as he arrives in Brussels today (30 January) for his first visit abroad. Bulgaria will take over the rotating Presidency of the Council of the EU on 1 January 2018.